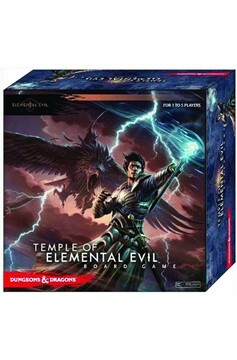 Following in the path of the other critically-acclaimed D&D board games, Temple of Elemental Evil features multiple scenarios, challenging quests and cooperative game play designed for 1-5 players. The contents can also be combined with the other D&D Adventure System Cooperative Play board games to create an even more exciting experience. 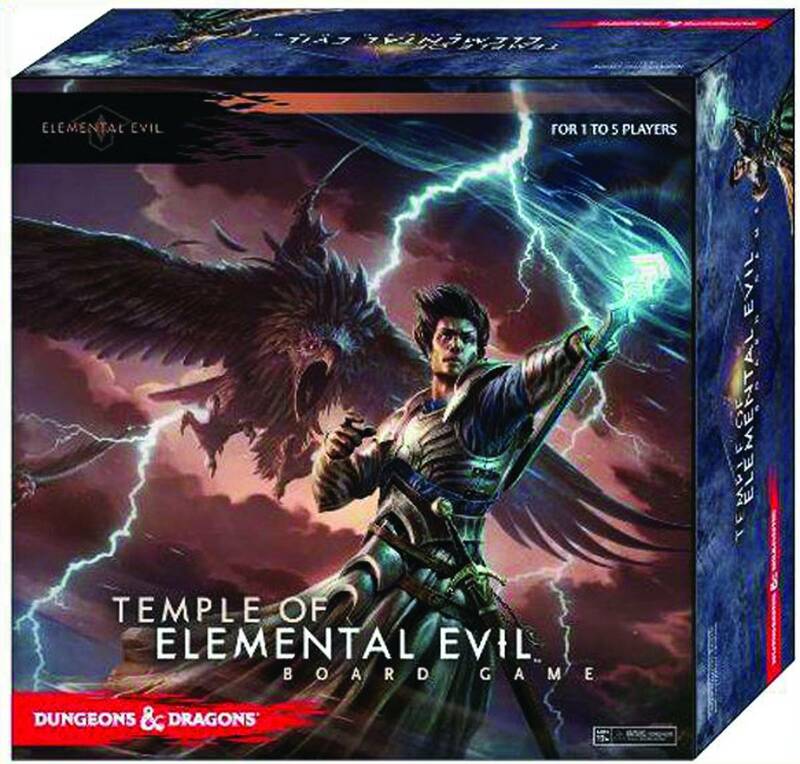 Temple of Elemental Evil is brought to you by WizKids with game design by the same award-winning Wizards of the Coast creative team that developed The Legend of Drizzt, Castle Ravenloft, and Wrath of Ashardalon Adventure System games..